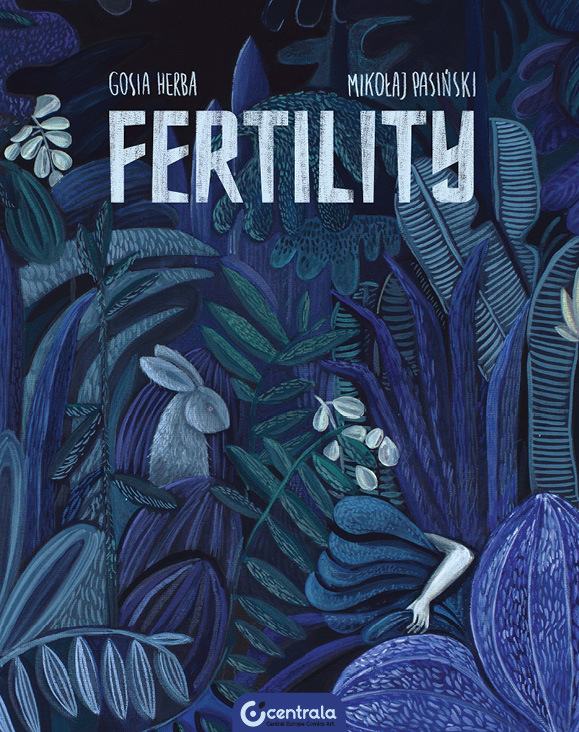 “Fertility” is a beautifully drawn, dark parable about cruelty and vengeance. About instincts, desires, and secret beliefs. Gosia and Mikołaj both live and create in Wrocław. 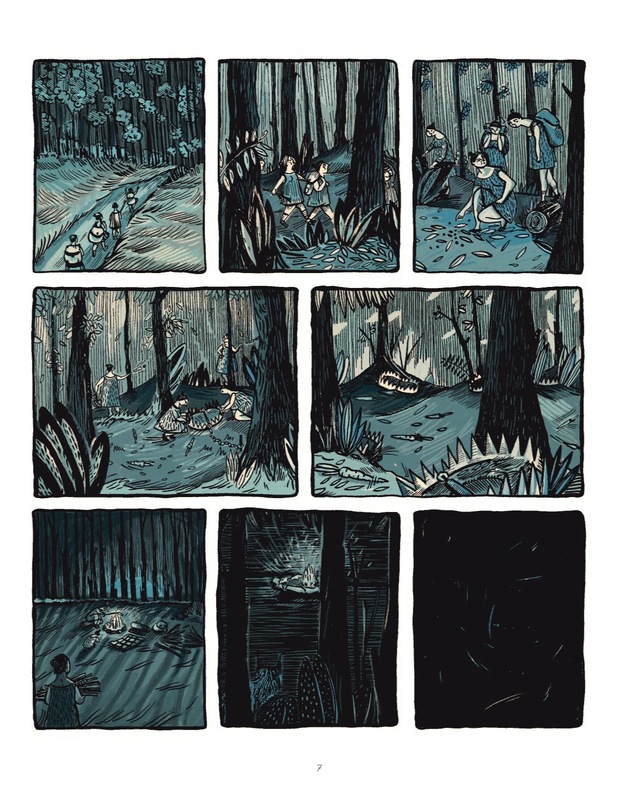 Gosia Herba is an illustrator and art historian. 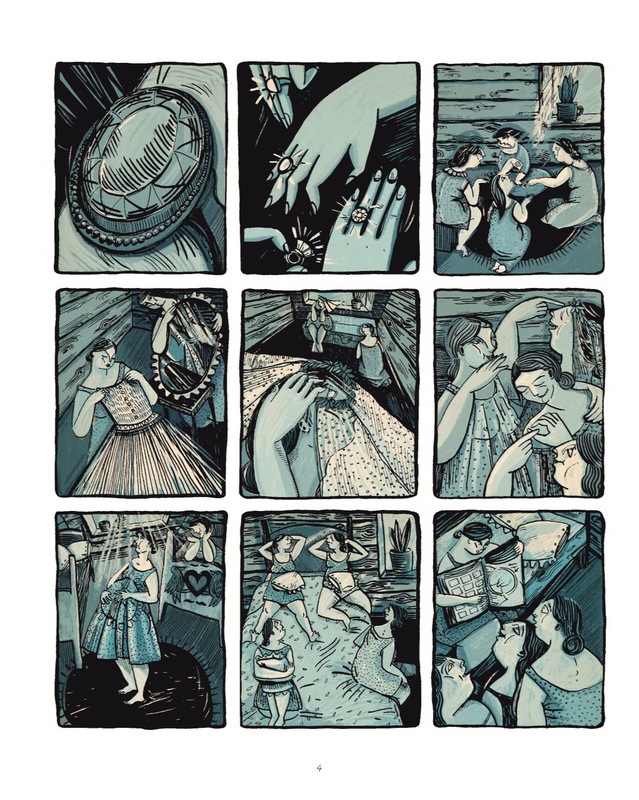 On a daily basis she works drawing illustrations for journals, magazines, music publications, and various institutions. She also paints and makes comics. In her works, she often refers to motifs found in myths and fairy tales, and uses figures of human-animal hybrids, degenerated creatures, and deformed bodies. Mikołaj works as a graphic designer. Together, they make children’s stories and comic book scripts, as well as work on the TARTARUS – GifArt project.